iPOWER X version 3.0 discussion !!! We're pleased to announce the release for iPOWRE X 3.0, This is a major release with many new features and bugfixes. It's recommended all users upgrade to this version. As this is a fairly large release with some heavy new features, Please report any issues at here. 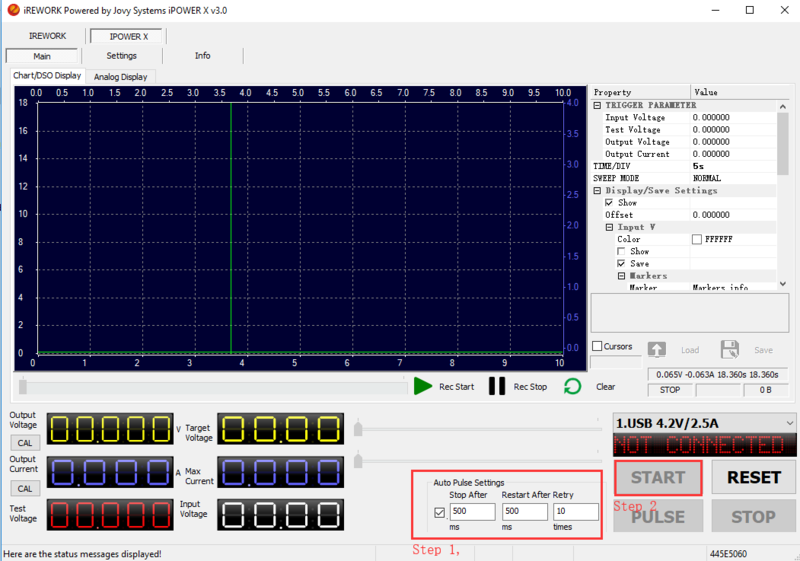 How to upgrade iPOWER X Firmware ? iPOWER X's Voltage Calibration function to calibrate box and display more precise voltage and current readings, this is how is that works. Better to simplify functions and use. My braincells cannot processed such TECHNICAL TERMS. I want buy IPOWER BOX But i see some review and post with problems/bugs. is this bugs was solved? Please remove space in link for see. You can buy it directly from our Online Store. About mentioned Bugs in Video, I can assure you that the opinion of a few people should not change your desire to buy this Great Product as we have a lot of very Satisfied Customers. Every Hardware and Software ever made has and will have Bugs, however, we work Hard to fix them while providing needed Options and Features for Professional Mobile Phone Repairers. Feel free to Contact me on Skype if you have any questions. Last edited by .::Gsmdenis::. ; 04-09-2019 at 15:19. The new version of 3.1 coming soon and also with some special function. Regarding the that small bugs (In fact that's not important bugs, that's why we did not fix that after release) already fixed ! I want buy but in your website dont have China post epacket to brazil.